There should not be any doubt about the fact that a Budget hotel near Airport plays a pivotal role in making a trip, family or business, more complete, restive, and comfortable. 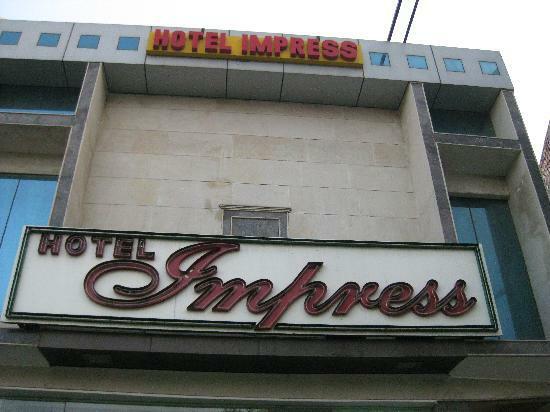 Although there are various hotels located near airport New Delhi but Hotel Impress is counted and regarded as the best hotel near Delhi airport. The hotel is equipped with the latest modern facilities and situated on a very serene location which makes it one of the most preferable Hotels near Delhi Airport. The hotel offers 24*7 room services, world class restaurants, and room bars on very reasonable prices. Address:A-25, Khasra No. - 395, Mahipalpur ext.